I have to share with you the most amazing nail polish ever. This gorgeous mesmerising blue is making its debut at fashion week. I have never found a polish so dreamy, it is a must have darlings. 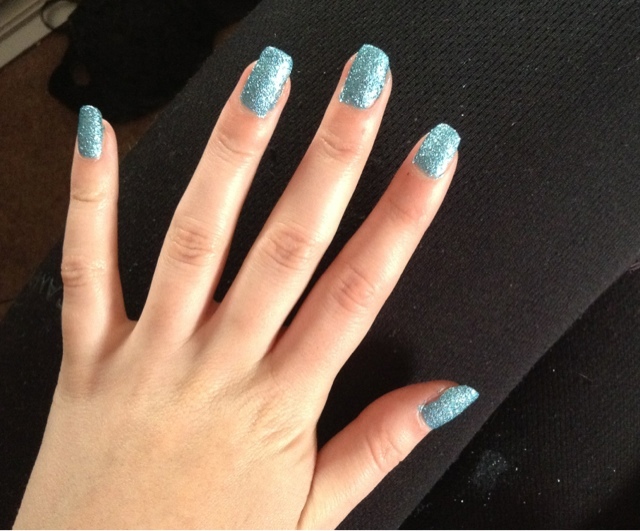 OPI, Tiffany Case Liquid Sand. It's a purchase you'll never regret.